What was lost when Kids Company imploded last summer? More than reputations. The charitys founding vision, that there is a gap called love in how the state responds to abused and abandoned children, also vanished. In this book, the founder of Kids Company lays out the thinking behind a model of care that broke the cycle of neglect for thousands of vulnerable children. 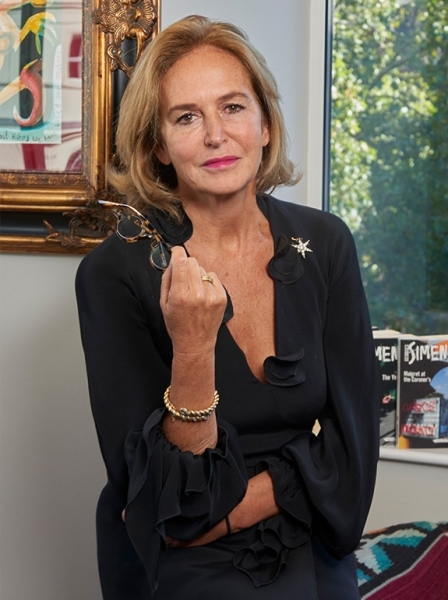 She reveals the true scale of Britain’s failure in children’s services, making public two decades of candid exchanges with prime ministers and senior politicians to explain why the sector has not improved since Victorian times. She also reveals the deceits used by local authorities to stop the magnitude of the problem becoming known. This is a book of hope, however. Calling on a plethora of moving case histories, it presents the science that gives cause for optimism; proof that even the most troubled young lives can be turned around. Looking forward rather than back, the book shows how a new model of support could be cheaper and far more effective than existing provision. Kids Company has gone. And yet something like it must be the future. It is imperative that the breakthroughs in understanding that came from its work are now shared with the widest audience. This book is an unusual collaboration between two outstanding individuals. 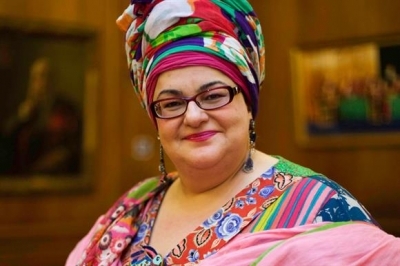 One author is Camila Batmanghelidjh, who spent thirty years working with troubled families. The other is an award-winning journalist, Tim Rayment, who was sent to investigate Camila but decided instead that the real public interest lay in hearing her vital, life-changing message.